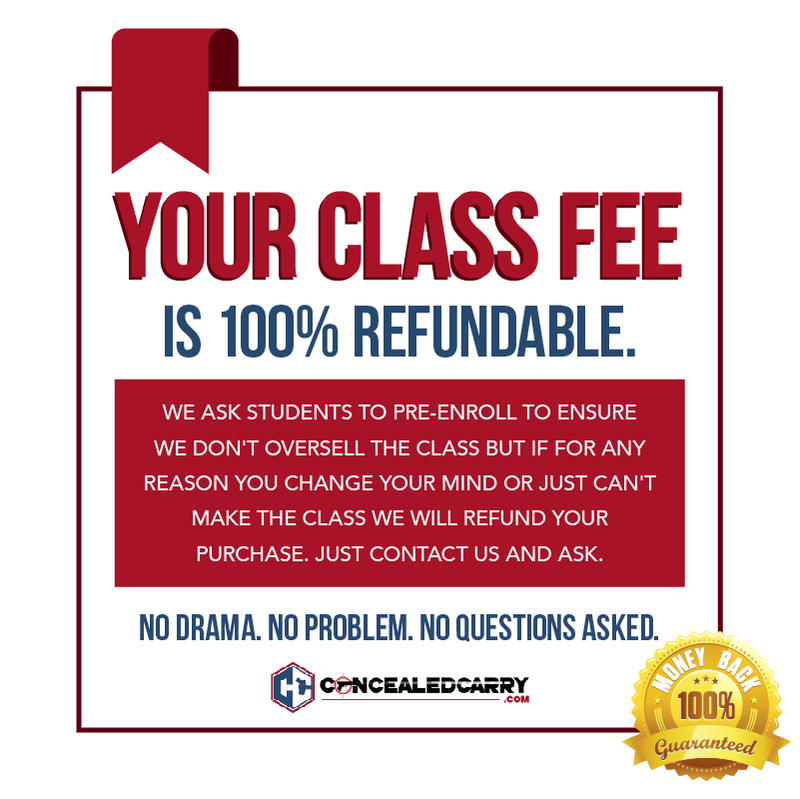 This class meets all the Illinois state requirements to qualify students to receive a concealed carry permit. Students will receive the required Certificate of Completion at the class. The class is a total of 16 hours, broken into two, 8 hour sessions (8am-5pm for two days). 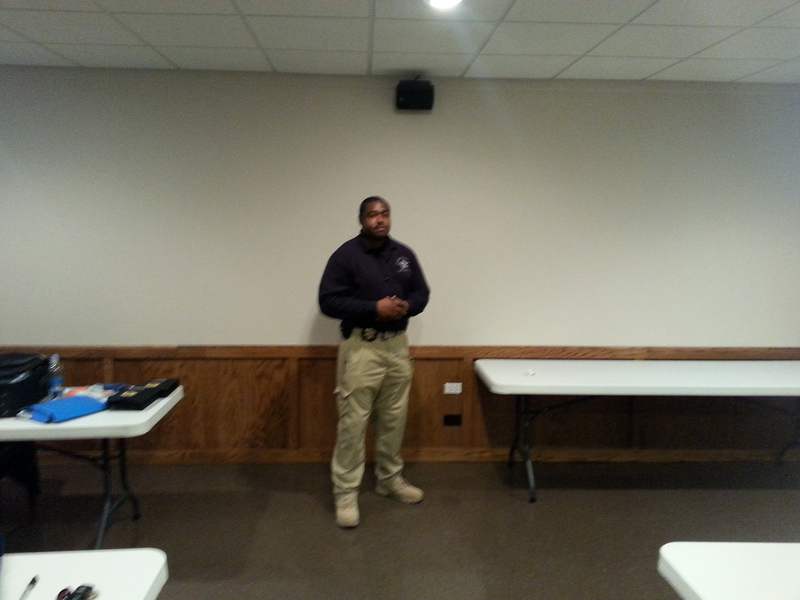 This class will be held at Lincoln Security Training Academy. Additionally this class will qualify the student to apply for permits from Arizona, Florida, and Virginia. Below is more information about the class content and what you need to bring to the class.